Nibiru has swallowed the world's elements, and only you have the power to prevent Armageddon! Can you save the world and triumph over evil? Strategically match elements on a colorful field and find the special keys to set the elements free. Two entire worlds are waiting for you! In one of them elements can be matched in straight lines, in the other one go for diagonal matching. Discover the history of the mysterious Mayan civilization and become the ultimate hero! Free Game features: - 2 worlds for matching in lines or diagonals; - Over 100 levels; - Two game modes: Relax and Action; - Bonuses for longer matches; - Rebuild the Lost City by exploring jungles with exotic plants and animals. 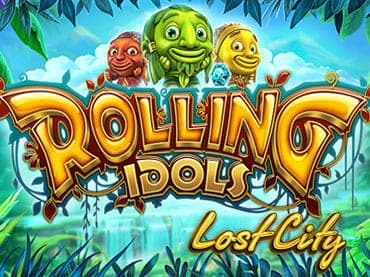 If you have questions about Rolling Idols game, please contact us using this form.